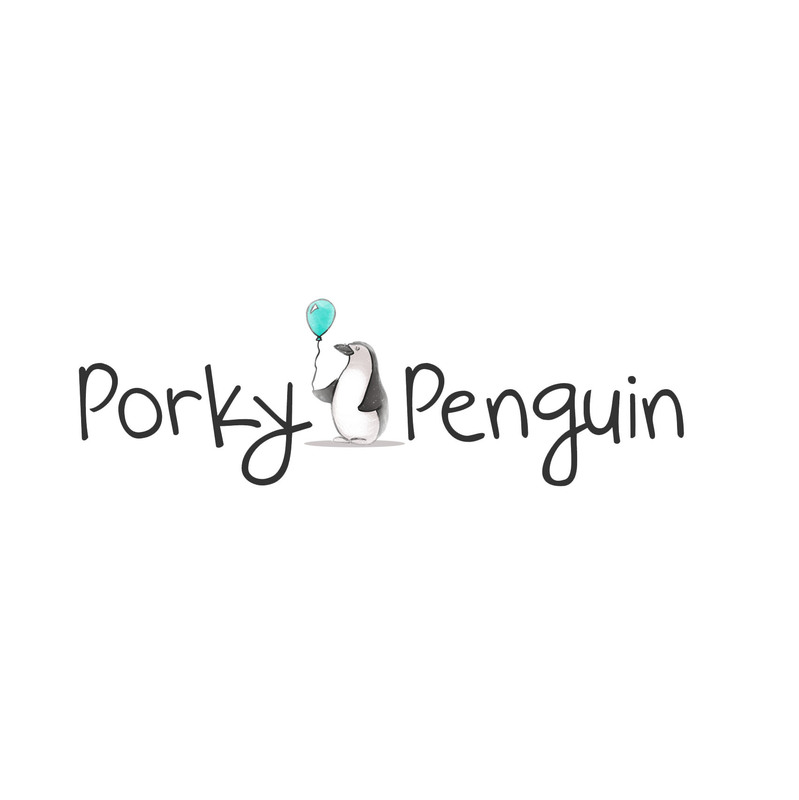 Porky Penguin is a Yorkshire based gift company. Owner Rebecca started the business in 2014 after creating a bespoke print to celebrate the engagement of two of her close friends and after being persuaded to advertise the print on her Facebook page the sales started to come in and Porky Penguin Prints was born. In the last couple of years the company has developed into what it is today with a number of unique designs. At the end of 2014 the company went to another level after Rebecca designed the 'Most authentic letter from Santa' the sales of which went through the roof and brought Porky Penguin Prints to the attention of a larger audience. In 2016 we brought in our new jewellery collection with personalised boxes and gift cards that we hope to grow throughout the year. Towards the end of 2016 we are planning on releasing a new range of gifts in time for Christmas, all of our gifts will be sourced from designers within the UK, we plan on keeping a very unique and quirky edge to our products which you will not see on the highstreet. 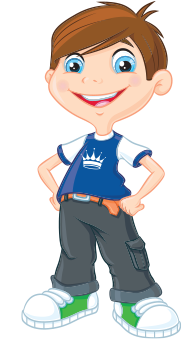 Ordering from Porky Penguin Prints is very easy, simply take a look through all our designs and products and choose your favourite, when you're happy with your selection enter all of the required information into the boxes and hey presto your work here is done!